Its been nearly 2 years since I last blogged about ETSI Security workshop. A lot has changed since then, especially as 5G is already in the process of being standardised. This is in addition to NFV / SDN that also applied to 4G networks. ETSI Security Week (12 - 16 June) covered lot more than 5G, NFV, SDN, etc. Security specialists can follow the link to get all the details (if they were not already aware of). NFV Security Tutorial, designed to educate attendees on security concerns facing operators and providers as they move forward with implementing NFV. While the topics are focused on security and are technical in nature we believe any individual responsible for designing, implementing or operating a NFV system in an organization will benefit from this session. Slides here. NFV Security: Network Functions Virtualization (NFV), leveraging cloud computing, is set to radically change the architecture, security, and implementation of telecommunications networks globally. The NFV Security day will have a sharp focus on the NFV security and will bring together the world-wide community of the NFV security leaders from the industry, academia, and regulators. If you want to meet the movers and shakers in this field, get a clear understanding of the NFV security problems, challenges, opportunities, and the state of the art development of security solutions, this day is for you. Slides here. Gather different actors involved in the development of 5G, not only telecom, and discuss together how all their views will shape together in order to understand the challenges, threats and the security requirements that the 5G scenarios will be bringing. 5G security research: Lot of research is on-going on 5G security and several projects exist on the topic. 5G security standards: Standardization bodies have already started working 5G security and their work progress will be reviewed. Also any gap or additional standardization requirements will be discussed. Verticals and business (non-technical) 5G security requirements: 5G is playground where different verticals besides the telecom industry is playing a role and their requirements will be key for the design of 5G security. In addition 5G is where "security" will become the business driver. 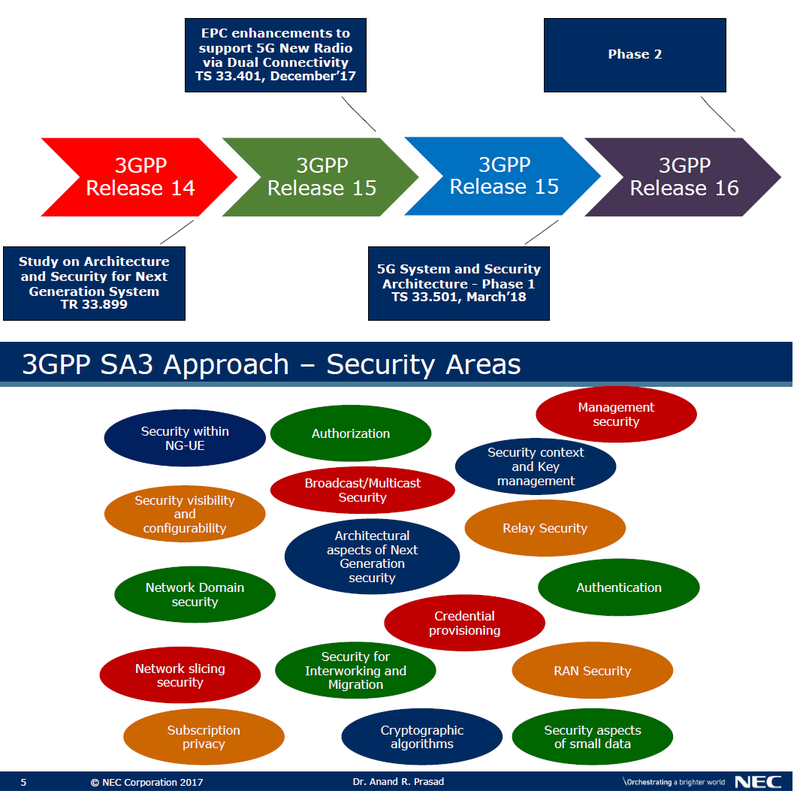 Slides for 5G Security here. Its been a while since I wrote about LTE-U / LAA on this blog. I have written a few posts on the small cells blog but they seem to be dated as well. For anyone needing a quick refresher on LTE-U / LAA, please head over to IoTforAll or ShareTechNote. This post is not about the technology per se but the overall ecosystem with LTE-U / LAA (and even Multefire) being part of that. Lets recap the market status quickly. T-Mobile US has already got LTE-U active and LAA was tested recently. SK Telecom achieved 1Gbps in LAA trials with Ericsson. AT&T has decided to skip the non-standard LTE-U and go to standards based LAA. MTN & Huawei have trialled LAA for in-building in South Africa. All these sound good and inspires confidence in the technology however some observations are worrying me. Couple of years back when LTE-U idea was conceived, followed by LAA, the 5GHz channels were relatively empty. Recently I have started to see that they are all filling up. Any malls, hotels, service stations or even big buildings I go to, they all seem to be occupied. While supplemental downlink channels are 20MHz each, the Wi-Fi channels could be 20MHz, 40MHz, 80MHz or even 160MHz. On many occasions I had to switch off my Wi-Fi as the speeds were so poor (due to high number of active users) and go back to using 4G. 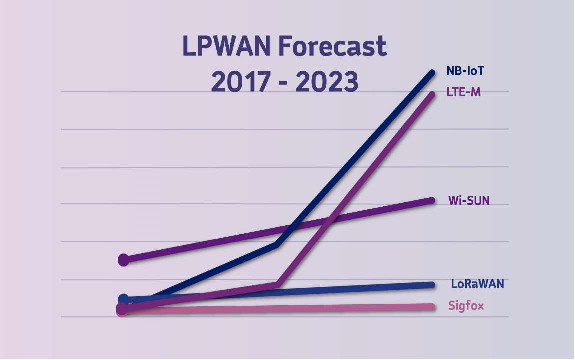 How will it impact the supplemental downlink in LTE-U / LAA? How will it impact the Wi-Fi users? On my smartphone, most days I get 30/40Mbps download speeds and it works perfectly fine for all my needs. The only reason we would need higher speeds is to do tethering and use laptops for work, listen to music, play games or watch videos. Most people I know or work with dont require gigabit speeds at the moment. 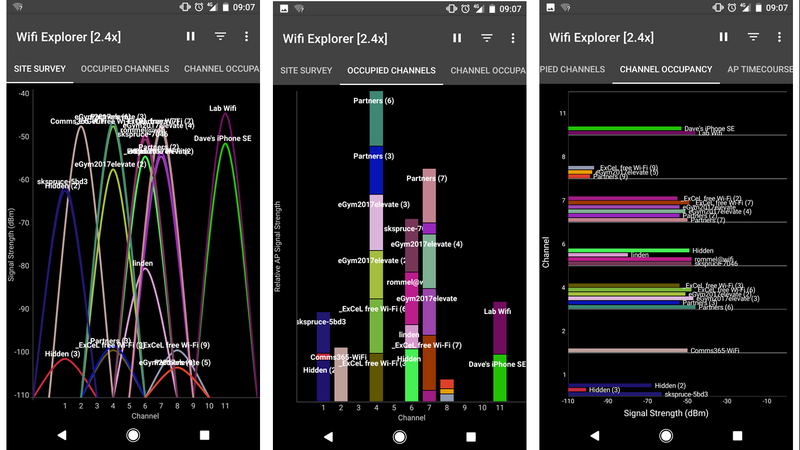 Once a user that is receiving high speeds data on their device using LTE-U / LAA creates a Wi-Fi hotspot, it may use the same 5GHz channels as the ones that the network is using for supplemental downlink. How do you manage this interference? I am looking forward to discussions on technical fora where users will be asking why their download speeds fall as soon as they switch Wi-Fi hotspot on. The fact is that in non-dense areas (rural, sub-urban or even general built-up areas), operators do not have to worry about the network being overloaded and can use their licensed spectrum. Nobody is planning to deploy LTE-U / LAA in these areas. 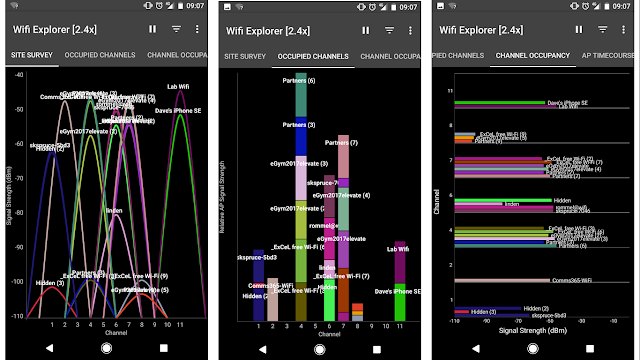 In dense and ultra-dense areas, there are many users, many Wi-Fi access points, ad-hoc Wi-Fi networks and many other sources of interference. In theory LTE-U / LAA can help significantly but as there are many sources of interference,its uncertain if it would be a win-win for everyone or just more interference for everyone to deal with. Today's post is inspired by two things. One of them being my most popular answer on Quora. As you can see, its gathered over 19K upvotes. The other being #EEGoldenSIM competition started by Marc Allera, CEO of UK mobile operator, EE,. The users were required to find a mast, take a picture and share it. This led to a lot of people asking how do masts look like but also generated lots of interesting pictures. You can search #EEGoldenSIM on twitter to see them. Below is a presentation prepared by my 3G4G colleagues on how different types of antennas and mobile masts look like. Hope you like it.